Saturn sometimes called “The Jewel”, is well known for its stunning array of rings but NASA’s Cassini spacecraft discovered many things about this planet. To learn more about Saturn’s rings, weight, mass, atmosphere, read the following list of interesting Saturn facts. 1. 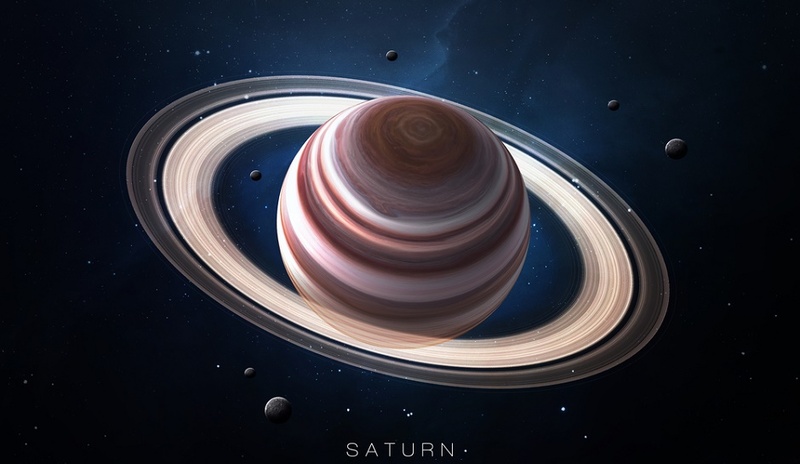 Saturn got its name after the Roman God. 2. 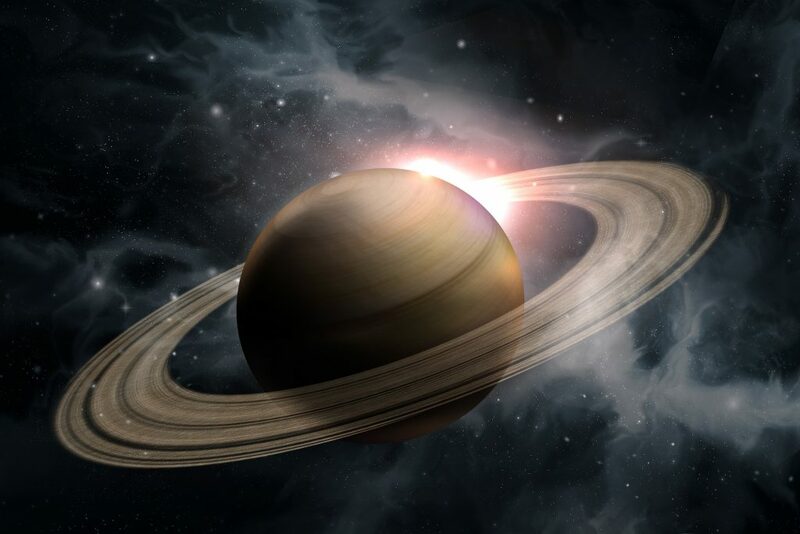 Saturn is the second largest planet after the giant Jupiter. 3. 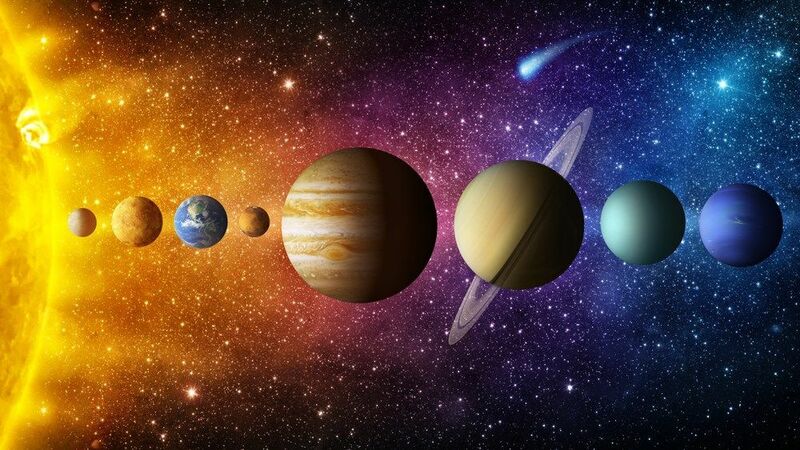 Saturn is the sixth planet from the Sun and the second-largest in the Solar System, after Jupiter. 4. 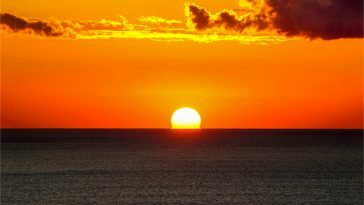 The day of the Week ‘Saturday’ derives its name from this planet. 5. The magnetic field of Saturn is nearly 578 times as dominant as that of our Earth. 6. The core of Saturn is nearly 10 to 20 times bigger than that of Earth. 7. 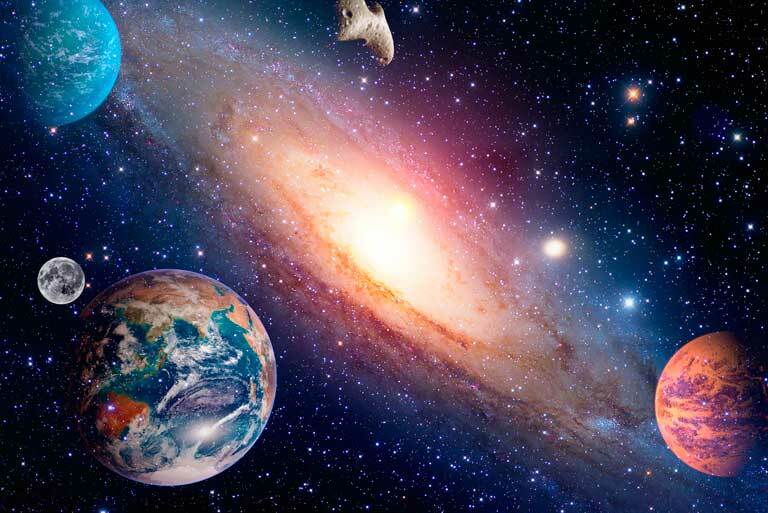 The total mass of Saturn is 568,319,000,000,000,000 billion kg. 8. The equatorial and polar diameters of the planet are 108,728 km and 120,536 km. 9. 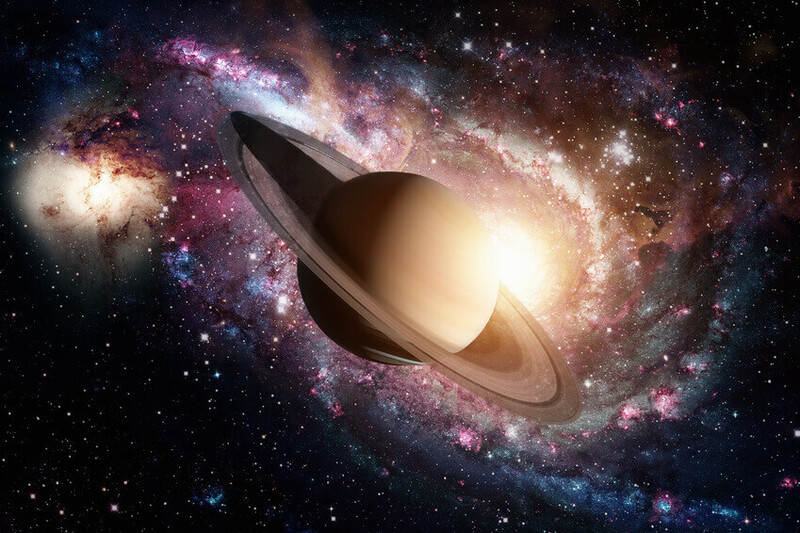 From the Sun, Saturn is located at a distance of 885,904,700 miles or 1,426,725,400 km. 10. 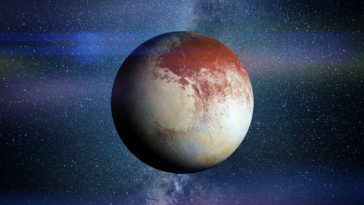 We can easily see this planet using a conventional telescope. 11. Hydrogen and helium are the main constituent elements of Saturn. 12. 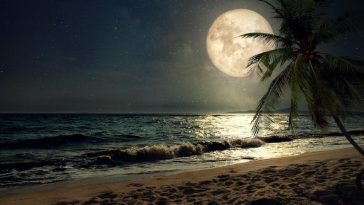 On Saturn, there are seasons like planet Earth. 13. A “season” on Saturn lasts more than 7 years. 14. 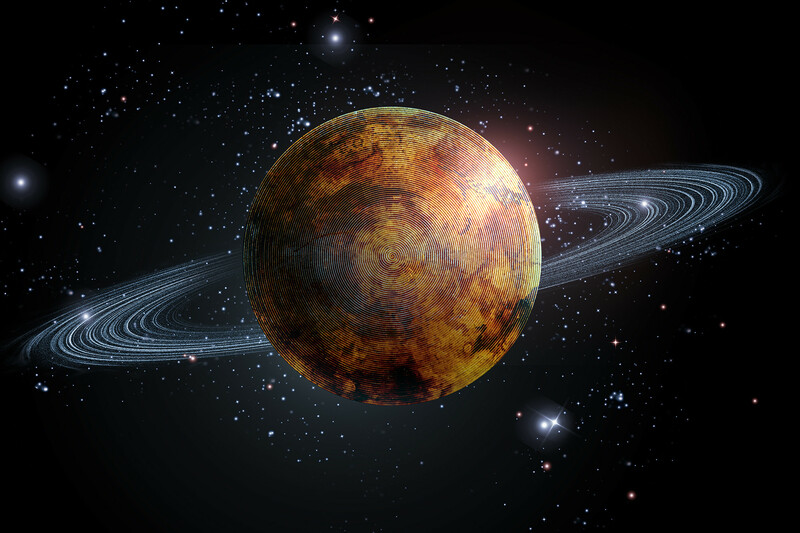 The planet Saturn has the shape of an oblate ball. 15. 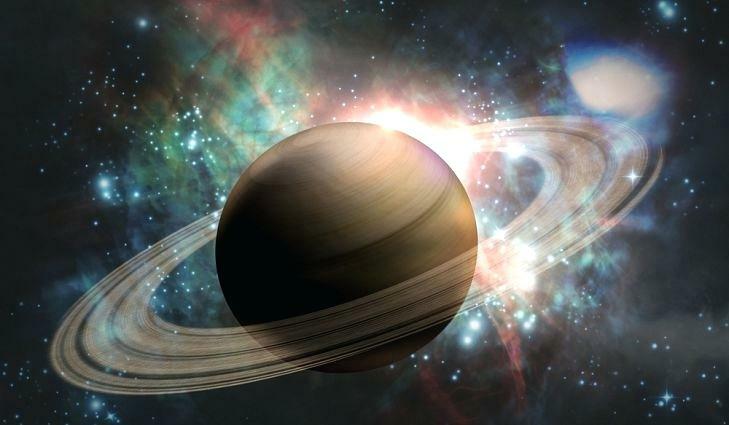 Saturn is the planet with the lowest density in the entire Solar System. 16. The density of Saturn is only 0.0248 lb/cu in. 17. Saturn has 63 satellites. 18. 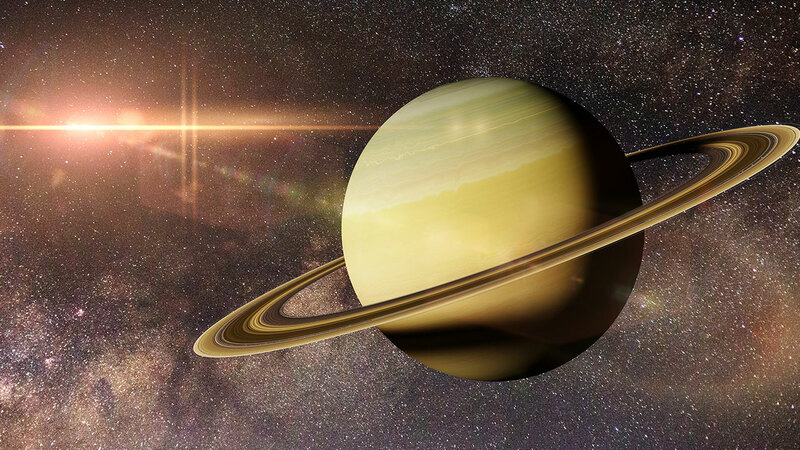 Many astronomers believed that the rings of Saturn were its satellites. 19. 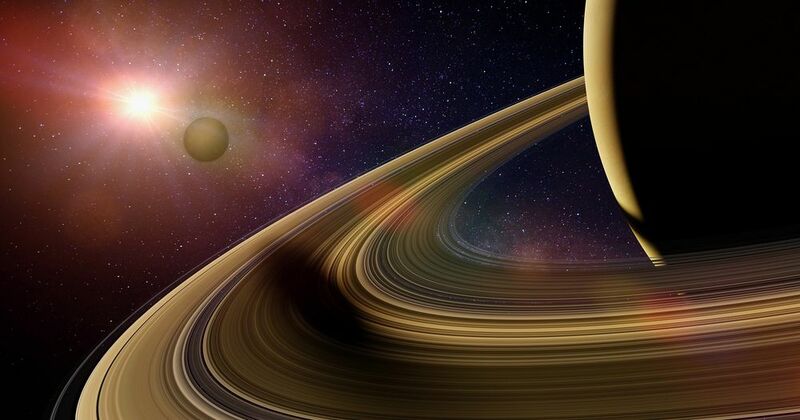 The scientists first discovered the rings of Saturn in 1610. 20. Spaceships have been on Saturn only 4 times. 21. One year on this planet equals to 30 years on Earth. 22. When the seasons change, the planet changes its color. 23. Saturn’s rings have bright and dark sides. 24. 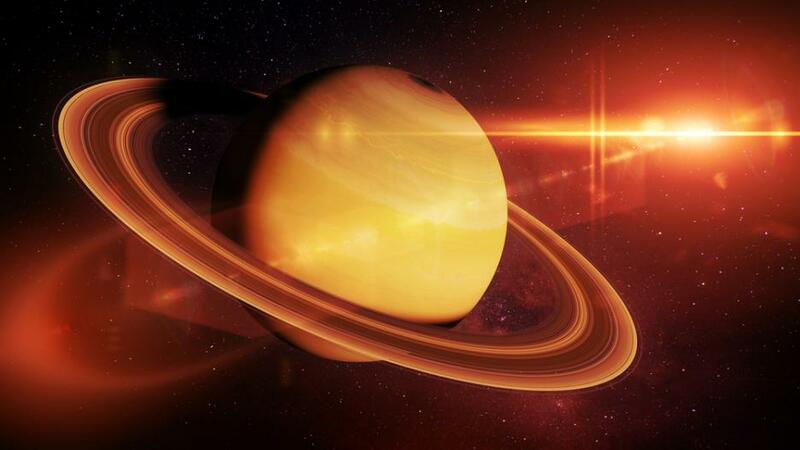 The magnetic field of Saturn extends by 621,371 miles. 25. 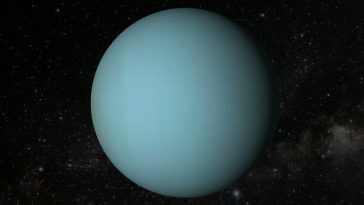 The rings of this planet consist of pieces of ice and dust. 26. 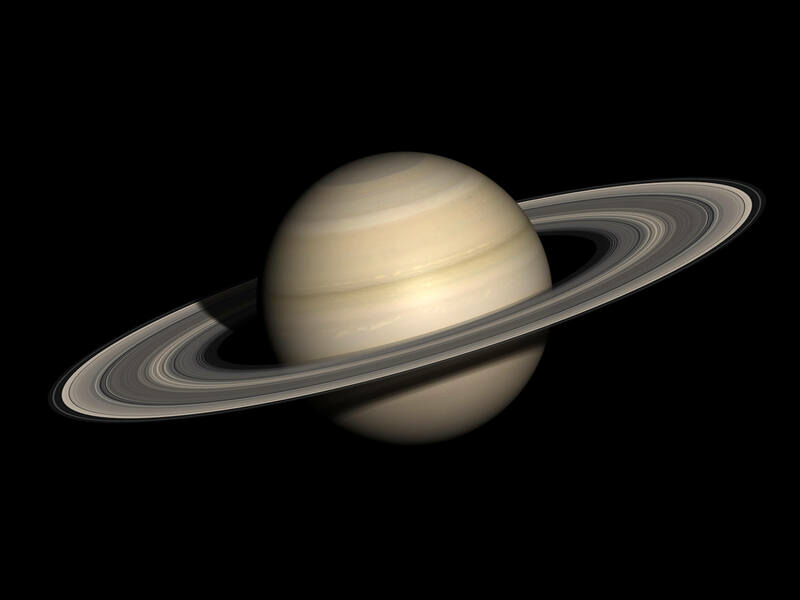 Saturn is the only planet that rotates around itself faster than around its orbit. 27. The wind speed on Saturn has sometimes reached 1,118 mph. 28. 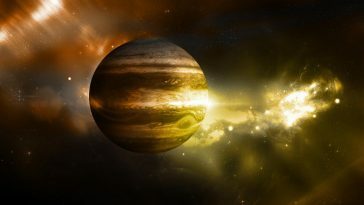 Saturn is the windiest planet because of its rapid rotation and internal heat. 29. 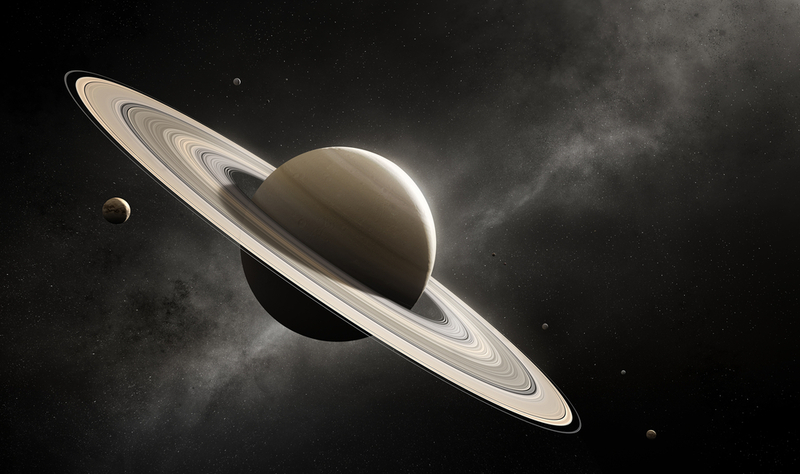 Saturn has its own core, which consists of iron, ice, and nickel. 30. The planet’s rings reflect more light than its disk. 31. Saturn’s magnetic axis is inclined like the Earth’s dipole. 32. Titan is Saturn’s largest moon and the second largest in the solar system. 33. The spacecraft first visited the planet in 1979. 34. Voltaire was the first one who mentioned Saturn in literature in 1752. 35. 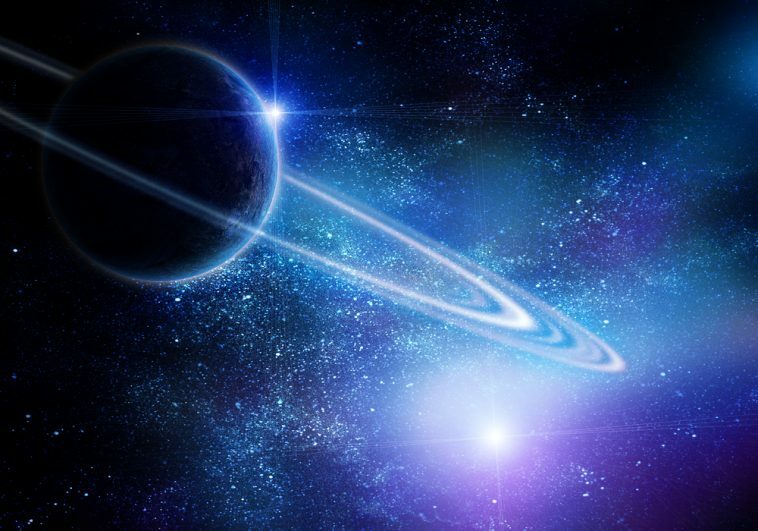 Scientists recorded the lowest temperature in the whole Solar system on Saturn. 36. The total width of the rings is 137,000,000 kilometers 85,127,853 miles. 37. Saturn’s satellites mostly consist of ice. 38. There are two types of satellites of this planet – regular and irregular. 39. Japetus (Satellite Iapetus) is the oldest on this planet. 40. 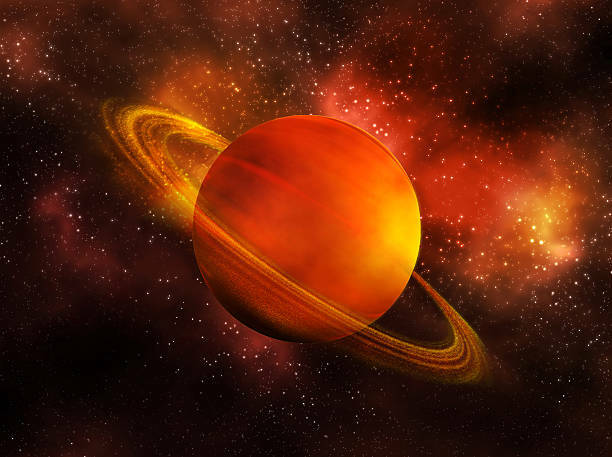 The surface temperature of the Saturn is – 280 °F.